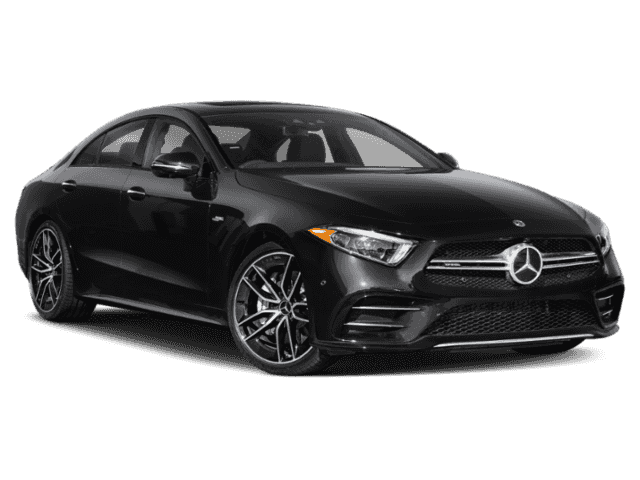 Only 1 AMG® E 63 S Sedan model left in stock! 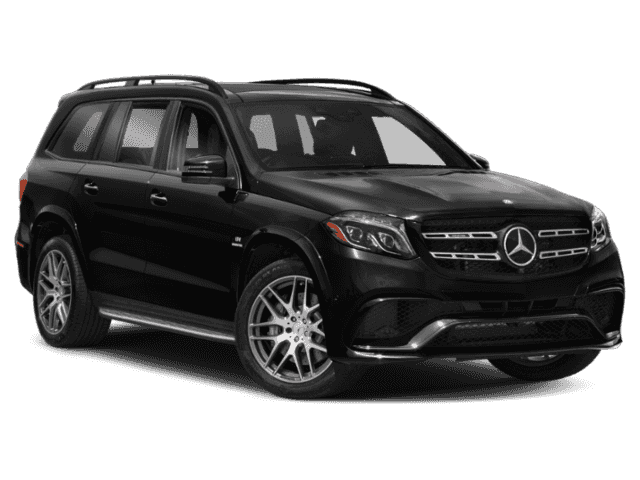 Navigation, Moonroof, Heated/Cooled Leather Seats, Full-Time 4MATIC® All-Wheel Drive, Back-Up Camera, Turbo Charged. AMG® E 63 S trim, Selenite Grey Metallic exterior and AMG® Macchiato Beige / Black Nappa Leather interior. 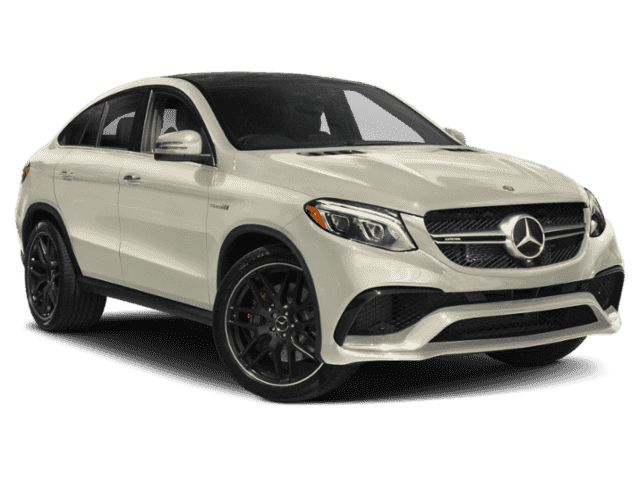 AND MORE!======KEY FEATURES INCLUDE: Navigation, Sunroof, Full-Time 4MATIC® All-Wheel Drive, Cooled Driver Seat, Back-Up Camera Leather Seats, MP3 Player, Remote Trunk Release, Keyless Entry, Child Safety Locks. ======OPTION PACKAGES: DRIVER ASSISTANCE PACKAGE Active Emergency Stop Assist, Evasive Steering Assist, Active Blind Spot Assist and Active Lane Keeping Assist, Active Speed Limit Assist, Active Brake Assist w/Cross-Traffic Function, Extended Restart by Stop & Go Traffic, Active Lane Change Assist, Active Distance Assist DISTRONIC, Route Based Speed Adaptation, PRESAFE® PLUS Rear End Collision Protection, Active Steering Assist, PRESAFE Impulse Side, ACTIVE FRONT SEATS PACKAGE W/MASSAGE FEATURE, EXTERIOR LIGHTING PACKAGE Adaptive Highbeam Assist, LED Intelligent Light System, 3-ZONE CLIMATE CONTROL, RAPID HEATING FUNCTIONALITY FOR FRONT SEATS, REAR SEAT SIDE AIR BAGS. 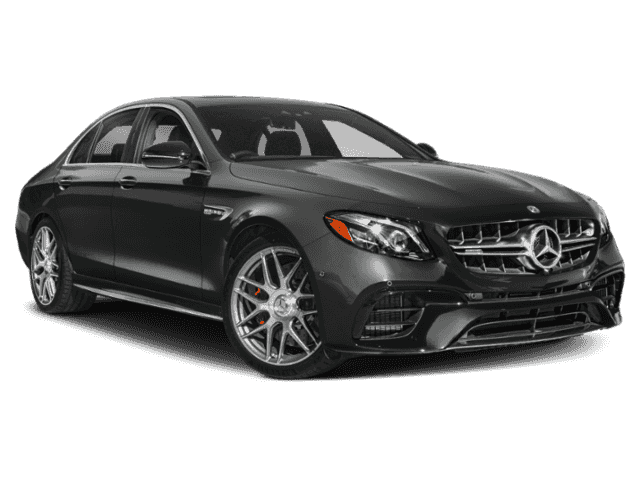 Mercedes-Benz AMG® E 63 S with Selenite Grey Metallic exterior and AMG® Macchiato Beige / Black Nappa Leather interior features a 8 Cylinder Engine with 603 HP at 5750 RPM*. Horsepower calculations based on trim engine configuration. Please confirm the accuracy of the included equipment by calling us prior to purchase.